Our Most Popular Brush....with a Masculine Spin! Introducing the WET BRUSH For MEN! I've said it before, and I will say it again - the Wet Brush is my most favorite brush EVER! And, judging by the cases upon case of Wet Brushes that we ship out daily, our clients agree! 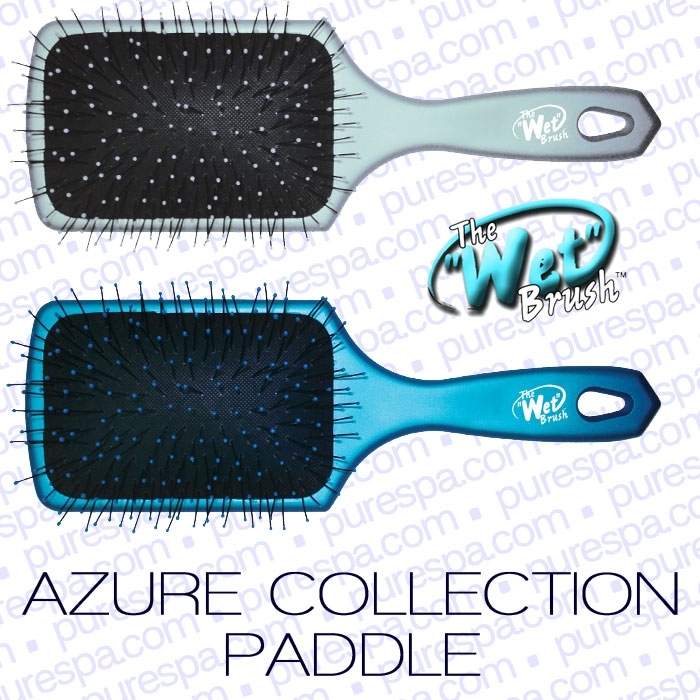 Well, all of you salons already retailing the Wet Brush, and those of you who aren't, listen up! Wet Brush just released the newest edition of the Wet Brush - the Wet Brush for MEN! Men have slowly but steadily been gaining traction in the beauty industry, and retail items are the perfect way to increase your profits. Men like to buy stuff too! This brush features the same super-soft IntelliFlex bristles as the classic Wet Brush, which are great for detangling and smoothing hair. 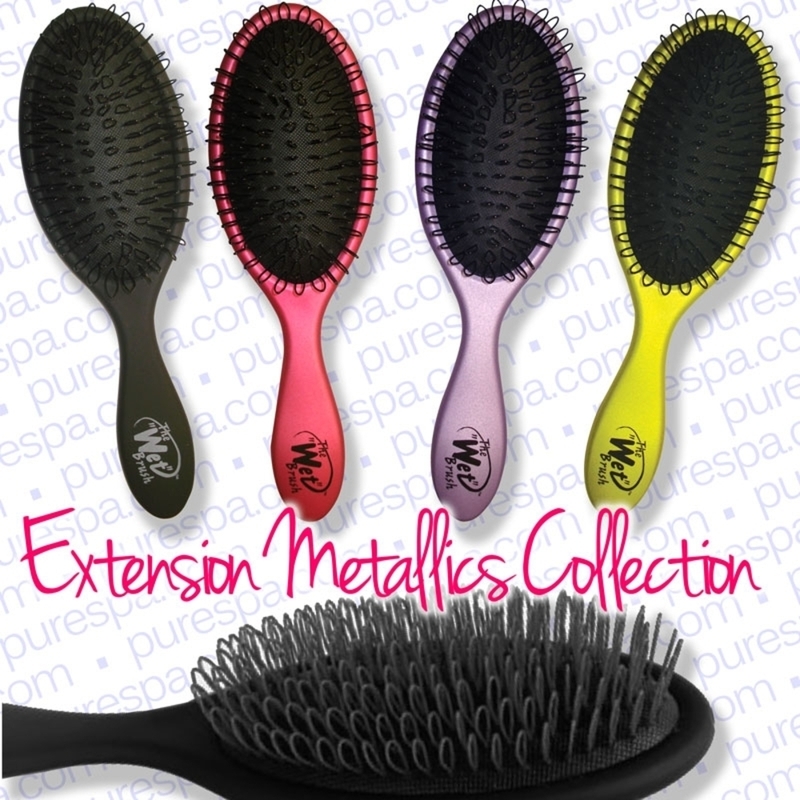 By reducing breakage, splitting, and damage, WET Brush for Men can also help prevent hair loss. 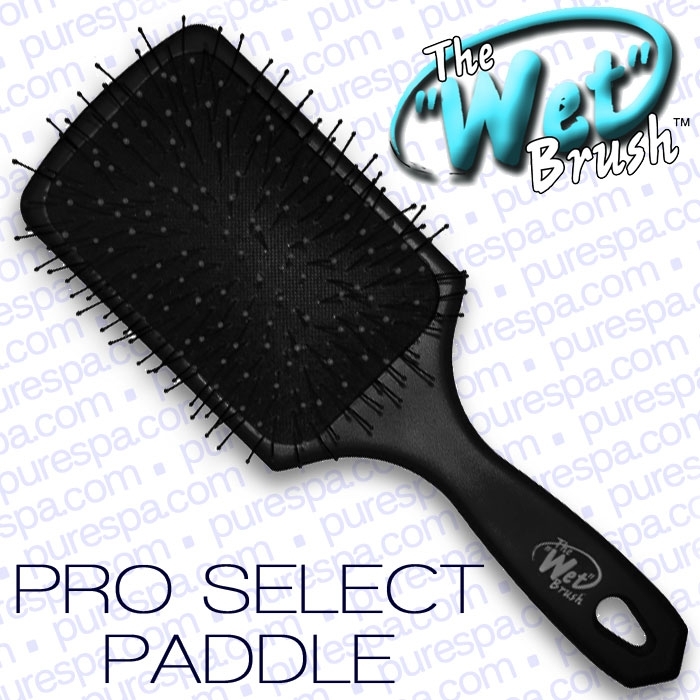 This black carbon fiber brush will make your male clients feel like manly men again! Add WET Brushes for Men to your retail lineup today!